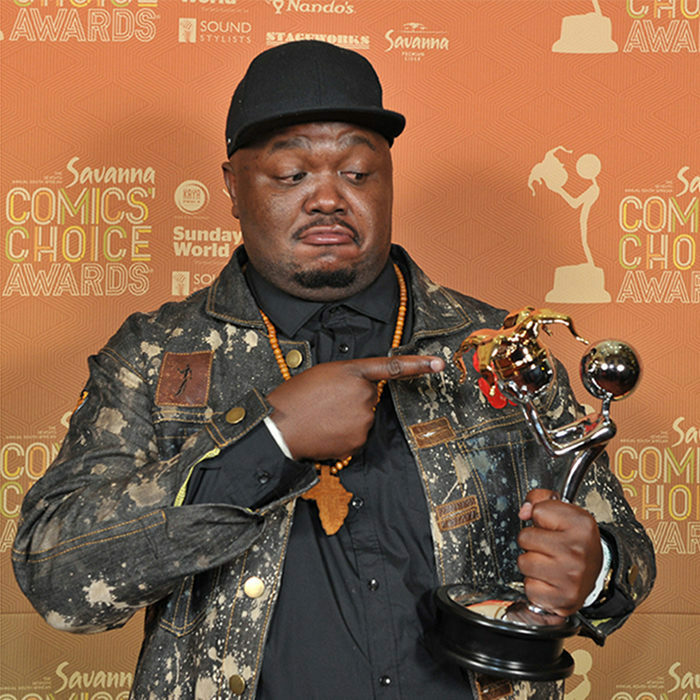 Skhumbuzo Hlophe, most commonly known by his stage name of Skhumba, is no newcomer to the South African stage. His career beginnings can be traced back to a stage in his hometown of Tembisa, Ekurhuleni, where he performed to an audience so small, it would have deterred many. He’s come a long way from those days. He’s repeatedly played the biggest comedy show, had a lead role on a sitcom and has a rapt audience on Kaya’s very own “180 With Bob’ every Friday.